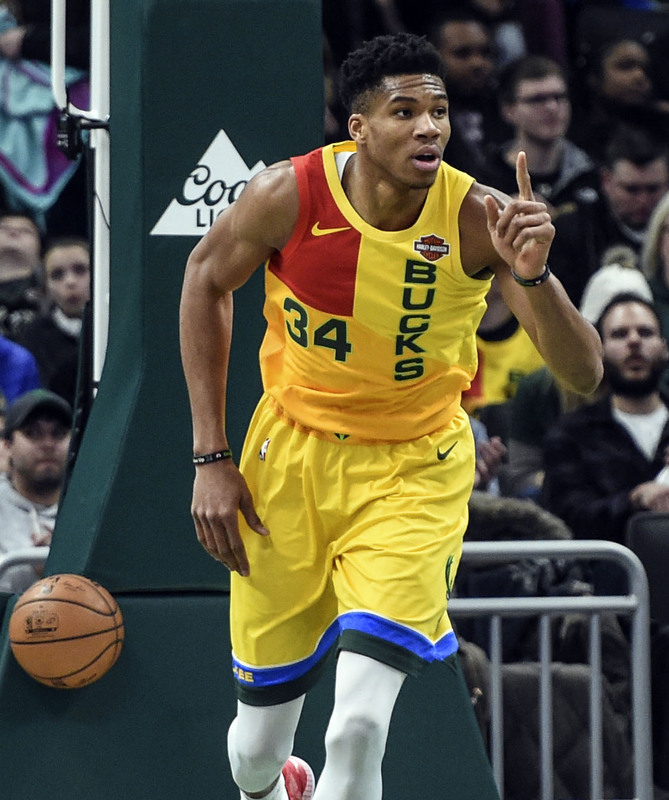 NEW YORK - Los Angeles Lakers forward LeBron James and Milwaukee Bucks forward Giannis Antetokounmpo will be the team captains for the 2019 NBA All-Star Game after leading their respective conferences in voting, the league announced Thursday. 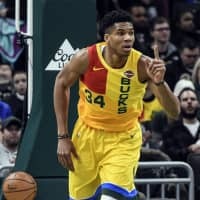 James, and Antetokounmpo will pick their own teams on Feb. 7. The All-Star Game will be held Feb. 17 in Charlotte, North Carolina.